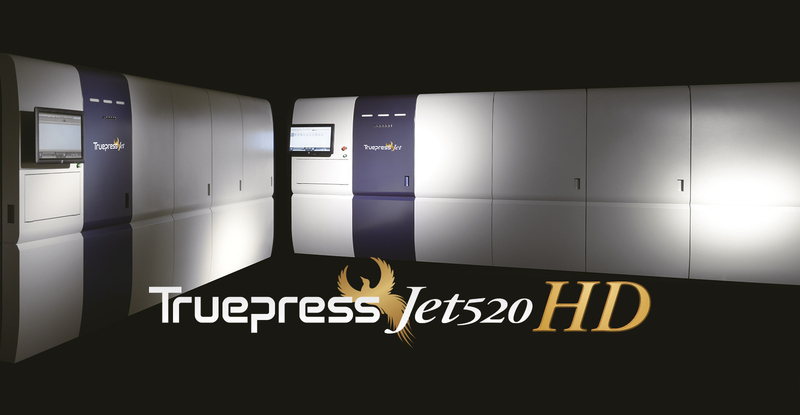 The high-speed Truepress Jet520HD will be equipped with Screen SC inks to maximise the already exceptional quality of the press. SC inks are compatible with a wide range of paper stocks including standard offset coated papers, without the need for pre-treatment. The new digital press will open an array of business opportunities for Kohlhammer and means the company can reap the full benefits of inkjet production. Launched at Hunkeler Innovation Days 2017, Screen SC inks noticeably reduce colour bleeding, achieve offset quality print whilst maintaining the existing properties of offset coated paper stocks up to 250gsm. Printing is also possible on a large variety of non-coated papers, significantly expanding potential print applications for a range of uses.